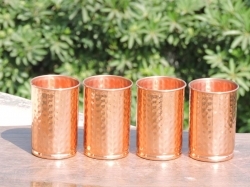 A humble addition to your journey towards a healthy life. Sturdy bottom to prevent spillage. 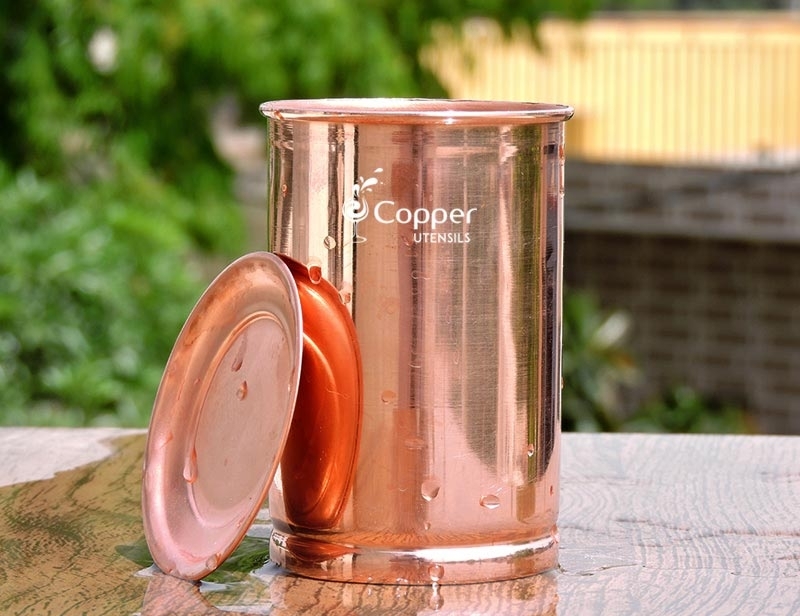 Comes with a lid to prevent dust or dirt particles from getting into the glass. 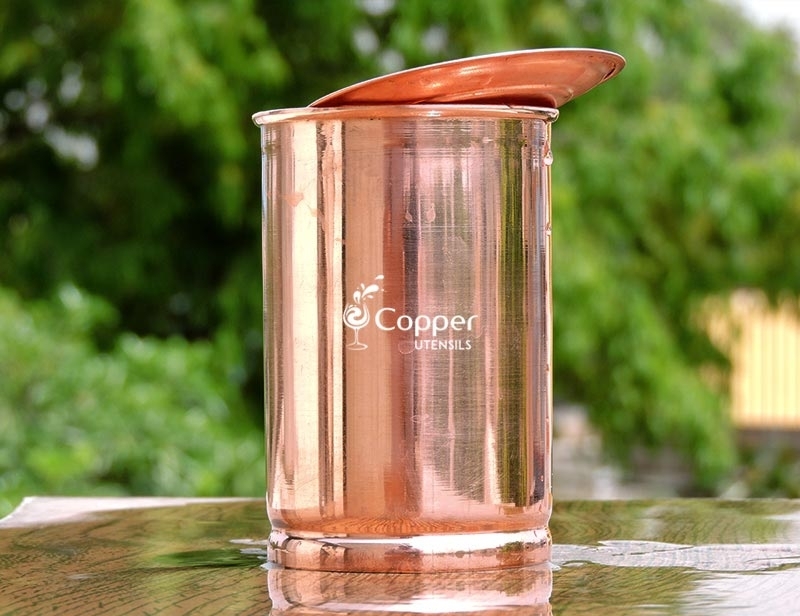 Copper water has been proven to have amazing health benefits on the overall well-being of an individual and our copper tumbler is a great way to start drinking copper treated water. 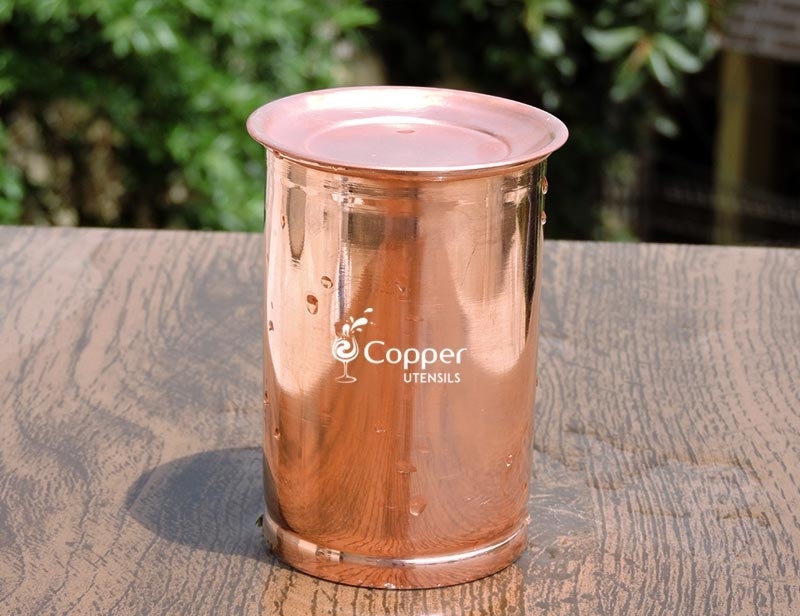 Our plain copper tumbler with lid is crafted from pure copper and thus has amazing health benefits. 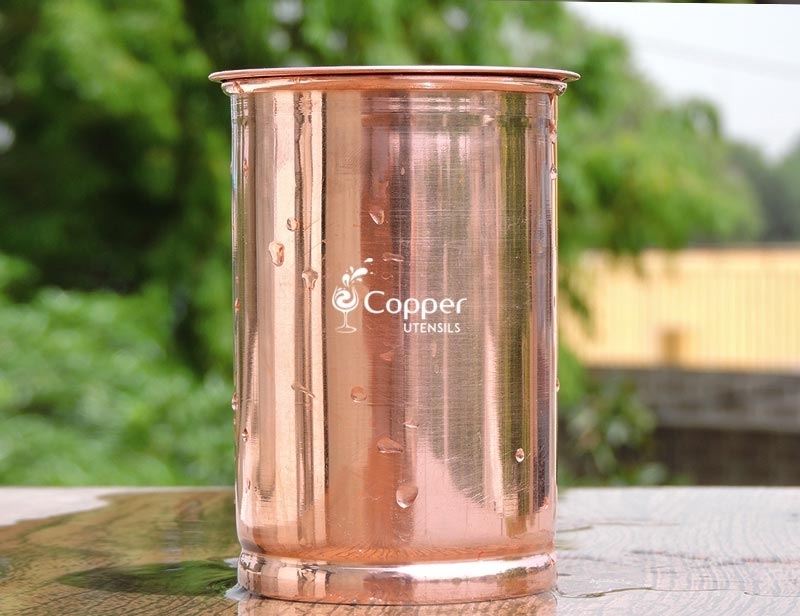 You can either use it to store water overnight or you can also use it a serving glass. 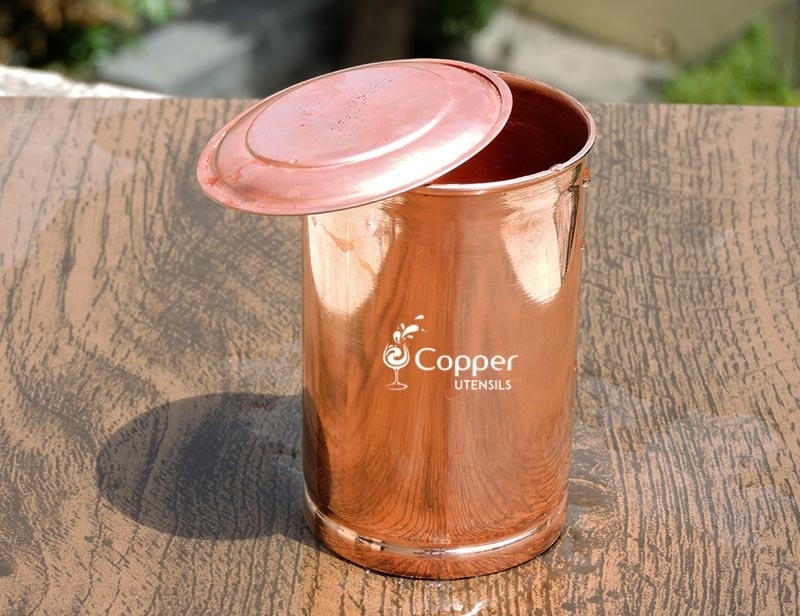 To ensure that your copper tumbler stays shiny and brand new for a long time make sure to clean it on a regular basis. 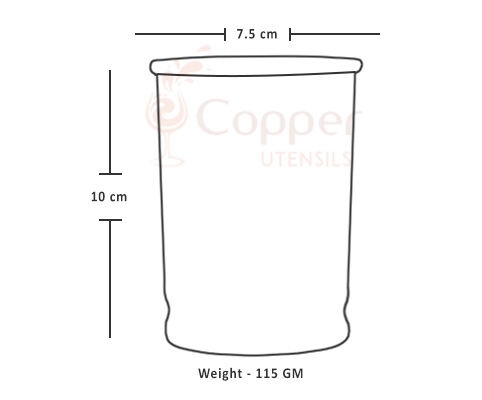 All you need to do is follow the instruction leaflet provided with the product to maintain its sanctity. The tumbler is even better looking in person. The shine on the product is amazing. 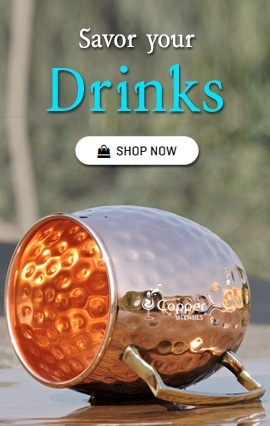 Truly an authentic product.! !